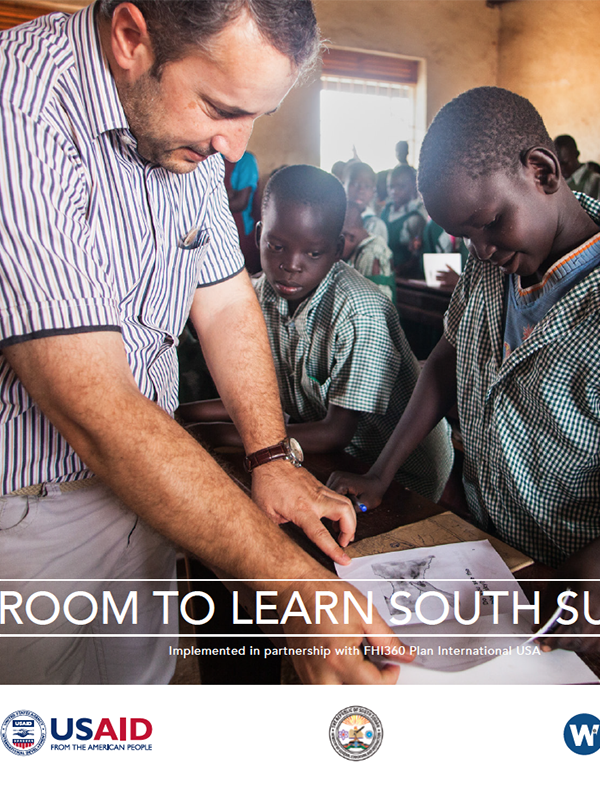 ROOM TO LEARN (RtL) SOUTH SUDAN was a three-year Cooperative Agreement between the United States Agency for International Development (USAID) and Winrock International (Winrock). FHI360 was a major subgrantee, leading work on education and monitoring and evaluation. Subgrantee Plan International USA spearhead work focused on disaster risk reduction and emergency preparedness of school communities.